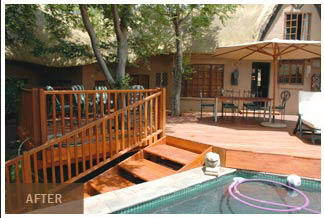 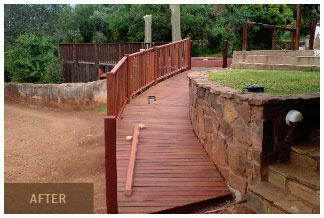 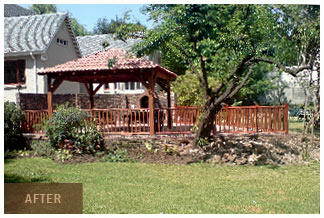 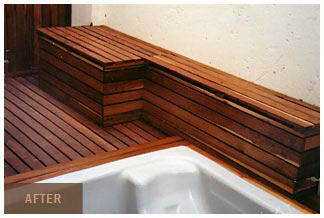 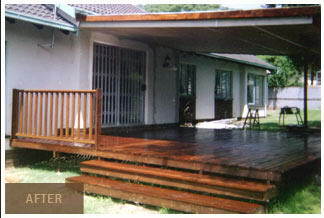 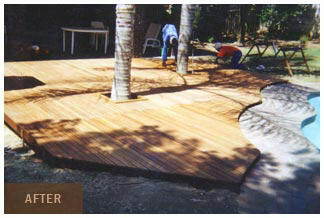 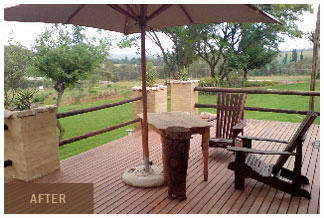 Wood Pro Decking - Personally in the timber construction trade for 35 years, in Europe and South Africa, the owner of Wood Pro, Detlev Skrzypczak, builds top quality sun decks of Rhodesian Teak. 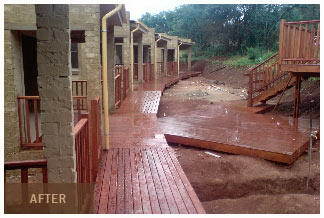 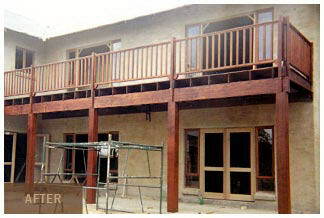 No gum poles in supporting frame-work, only rot-proof & termite proof steel is used. 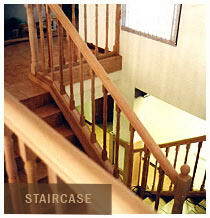 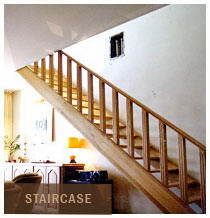 Wood Pro also builds stair-cases & balustrades in top quality materials.